A sensual world of decadent colour and exquisite styling, this Pan American Oasis is situated in Camberwell, within easy reach of the city centre. 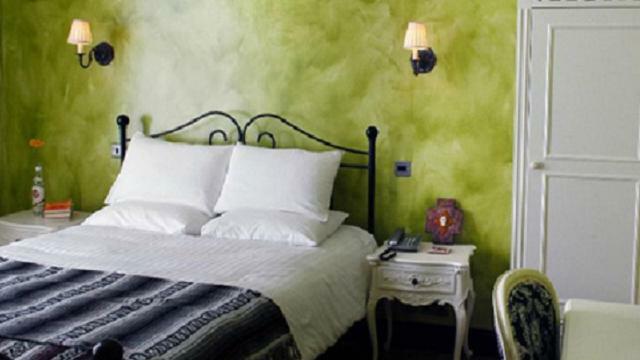 Rooms are decorated with striking design, all with a stylish Mexican, Cubano vibe. Guests can also enjoy an amazing organic breakfast ! Oval Tube Station - with Oval cricket ground on the left, cross on the opposite side of the road, take either the 436 or 36 bus to Camberwell Green (10mins) Alight from Camberwell Green and the hotel is a elegant Grey and White building 2mins on the left on Camberwell Church Street. From Vauxhall Bridge, Follow the A202 straight over, take the second right straight down theA202. At the junction of Camberwell Green follow the road straight across onto Camberwell Church Street. Two minutes drive on the left is an Elegant Grey and White Building, the Church Street Hotel. Is Church Street Hotel your business?